Sid demonstrating the peaceful cat yoga pose. 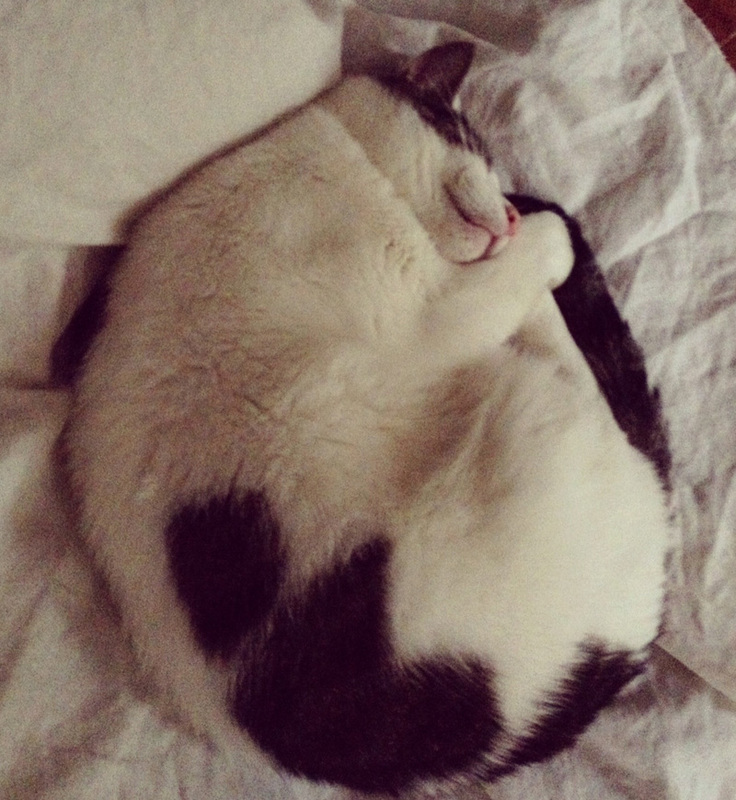 This entry was posted in Mindfulness, Simplicity and tagged cat, sleeping cat, valerie spain. Bookmark the permalink.